Yamba’s getting busy…..a lot of the time! Local Al Morrison took his great shot showing how Yamba is growing and getting on the map. More than 400 hot rods in town for a great weekend. The reason were are showing you this is to remind boat owners to book in to the marina for the holidays. We won’t have too much space for late arrivals. While we always try to cater for travelling boats, it is a great help if you can telephone or contact us by email in advance of your arrival. We look forward to seeing you over summer. 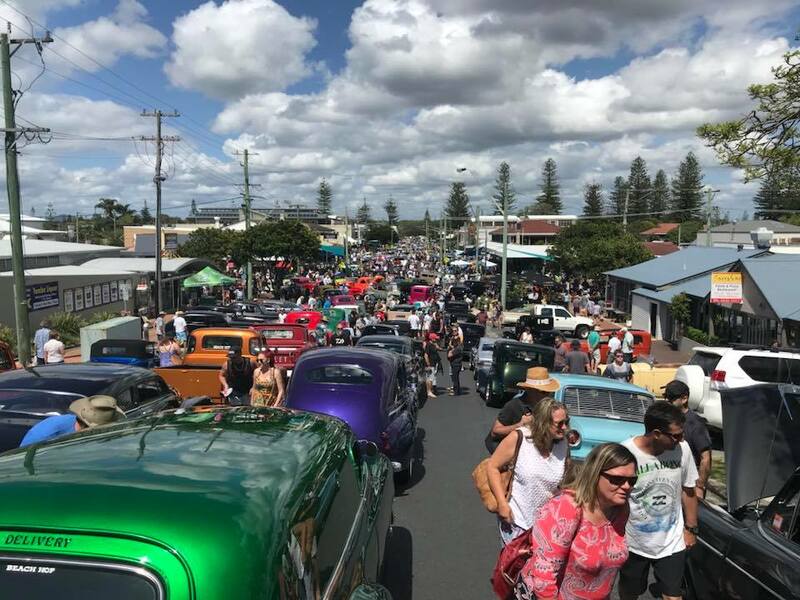 https://www.yambamarina.com.au/wp-content/uploads/2018/11/Yamba-Hot-Rods.jpg 720 960 Peter Sutton https://www.yambamarina.com.au/wp-content/uploads/2018/10/logo-marina-4.png Peter Sutton2018-11-16 15:27:142018-11-16 15:43:18Yamba's getting busy.....a lot of the time! LOCAL BEAUTIES Tidy yard ready for the holidays!